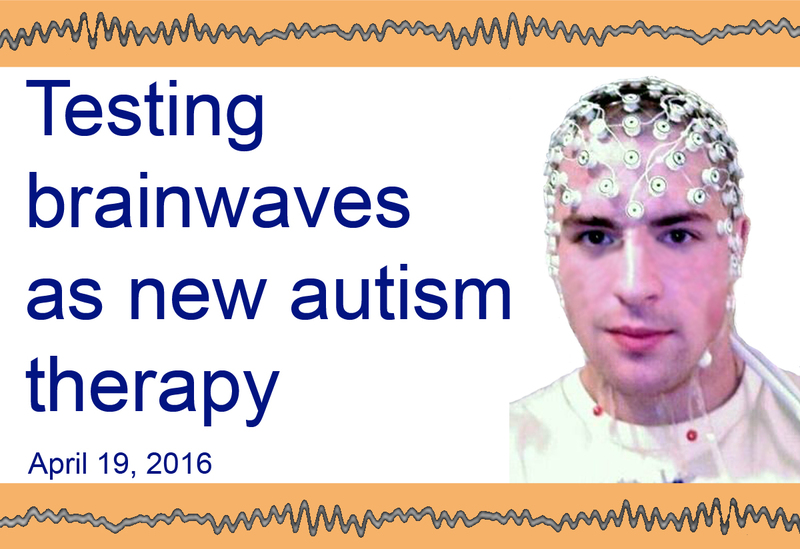 On January 21, 2015, researchers reported that cells from a subset of individuals with Autistic Disorder (AD) are more sensitive to environmental stresses to the cell. In the study, they used ethylmercury, a metabolite of the vaccine preservative thiomersal, to induce oxidative stress to the cells. The sensitivity appears to be mediated by abnormal mitochondrial function. 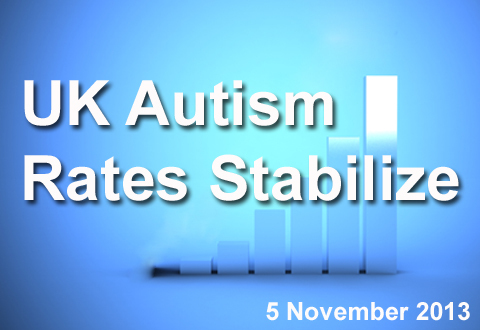 To avoid confusion about unsubstantiated links between vaccines and autism, please explore the following page. 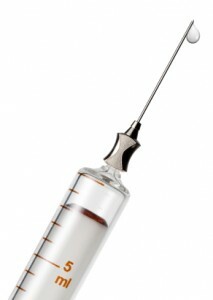 Vaccinations have received a great deal of media and research attention as a potential cause of autism. 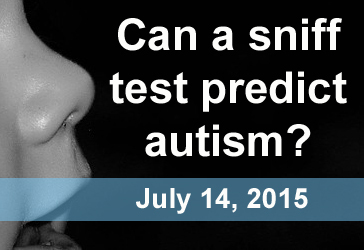 The scientific research community has extensively investigated the provocative link between autism and vaccination. A number of rigorous studies published in peer-reviewed journals have failed to establish any association between autism and measles, mumps, and rubella (MMR) vaccination. With his 1998 publication in The Lancet, the British gastroenterologist Andrew Wakefield ignited a firestorm of controversy when he proposed that the measles, mumps, and rubella (MMR) vaccine causes autism.1 As a result of his claim, the MMR vaccine and the vaccine preservative thimerosal are the most scrutinized potential environmental causes of autism to date. 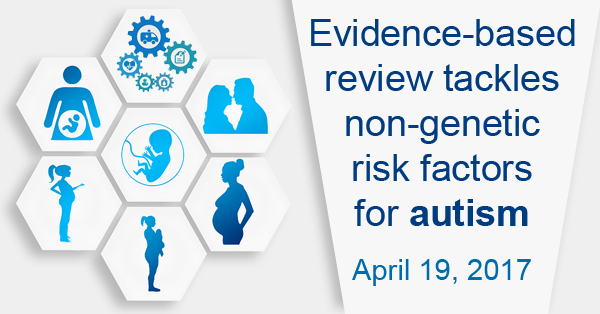 Multiple studies conducted by researchers in the United States, the United Kingdom, Europe, and Japan have failed to establish any causative link between vaccinations and autism.2,3,4,5,6,7,8,9 Moreover, the catalyst for the dangerous anti-vaccine movement, Wakefield’s original study, has been formally retracted by The Lancet and repudiated by the scientific community due to data falsification.10 Although the vaccine–autism link has been widely discredited, the dangerous misconception that vaccines cause autism persists in the face of no sound scientific evidence. Wakefield AJ, Murch SH, Anthony A, Linnell J, Casson DM, Malik M, Berelowitz M, Dhillon AP, Thomson MA, Harvey P, Valentine A, Davies SE, Walker-Smith JA (1998) Ileal-lymphoid-nodular hyperplasia, non-specific colitis, and pervasive developmental disorder in children. Lancet 351:637-641. PMID: 9500320. Taylor B, Miller E, Farrington CP, Petropoulos MC, Favot-Mayaud I, Li J, Waight PA (1999) Autism and measles, mumps, and rubella vaccine: no epidemiological evidence for a causal association. Lancet 353:2026-2029. PMID: 10376617. Kaye JA, del Mar Melero-Montes M, Jick H (2001) Mumps, measles, and rubella vaccine and the incidence of autism recorded by general practitioners: a time trend analysis. BMJ 322:460-463. PMID: 11222420. Dales L, Hammer SJ, Smith NJ (2001) Time trends in autism and in MMR immunization coverage in California. JAMA 285:1183-1185. PMID: 11231748. Honda H, Shimizu Y, Rutter M (2005) No effect of MMR withdrawal on the incidence of autism: a total population study. J Child Psychol Psychiatry 46:572-579. PMID: 15877763. Madsen KM, Hviid A, Vestergaard M, Schendel D, Wohlfahrt J, Thorsen P, Olsen J, Melbye M (2002) A population-based study of measles, mumps, and rubella vaccination and autism. N Engl J Med 347:1477-1482. PMID: 12421889. Makela A, Nuorti JP, Peltola H (2002) Neurologic disorders after measles-mumps-rubella vaccination. Pediatrics 110:957-963. PMID: 12415036. Heron J, Golding J (2004) Thimerosal exposure in infants and developmental disorders: a prospective cohort study in the United Kingdom does not support a causal association. Pediatrics 114:577-583. PMID: 15342824. Thompson WW, Price C, Goodson B, Shay DK, Benson P, Hinrichsen VL, Lewis E, Eriksen E, Ray P, Marcy SM, Dunn J, Jackson LA, Lieu TA, Black S, Stewart G, Weintraub ES, Davis RL, DeStefano F (2007) Early thimerosal exposure and neuropsychological outcomes at 7 to 10 years. N Engl J Med 357:1281-1292. PMID: 17898097. (2010) Retraction--Ileal-lymphoid-nodular hyperplasia, non-specific colitis, and pervasive developmental disorder in children. Lancet 375:445. PMID: 20137807. Verstraeten T, Davis RL, DeStefano F, Lieu TA, Rhodes PH, Black SB, Shinefield H, Chen RT; Vaccine Safety Datalink Team. (2003) Safety of thimerosal-containing vaccines: a two-phased study of computerized health maintenance organization databases. Pediatrics. 112(5):1039-48 PMID: 14595043.